Photographer based in Vancouver, BC Warren Zelman portfolio on Visura - a professional network to connect with photo editors and art buyers, and build photography portfolio websites. 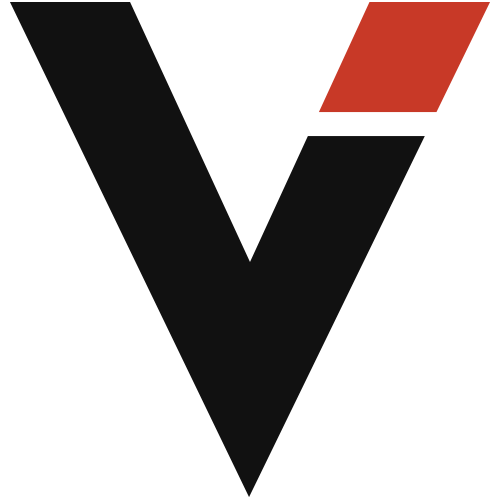 Visura members, like Warren, share photojournalism, art photography, landscape, travel photography, portraits and more. Warren has 2 projects, community news posts, and 0 images shared in the photo stream. Commercial and documentary photographer based in Vancouver, Canada. 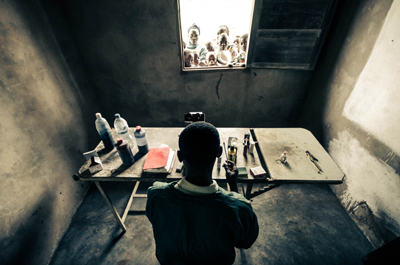 By Warren Zelman Photography — In March of 2013, I photographed Management Sciences for Health's (www.msh.org) ongoing health projects in the Democratic Republic of Congo and..
By Warren Zelman — Girls' education is at the forefront of the Millennium Development Goals we must continue to work on. Almost all of our world's problems can be..